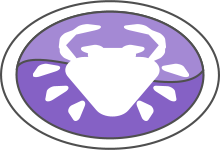 Cancer daily horoscope: If you woke up today angry and irritated you should relax, go out to a short walk in nature; be near water, sun and greenery. These will make you feel better and will return your strengths and tranquility that you need. Try to integrate and compromise, to accept and to merge- it will do you only good.